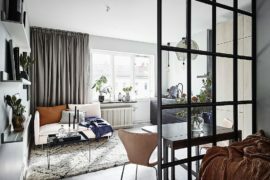 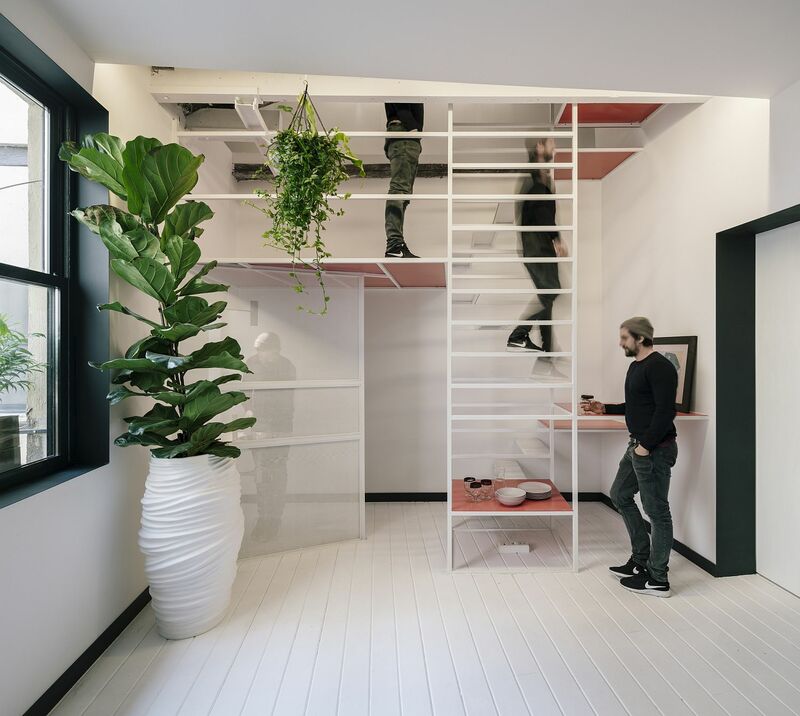 The idea of creating more space within the confines of a tiny apartment somehow always fills us with a sense of excitement and wonder. 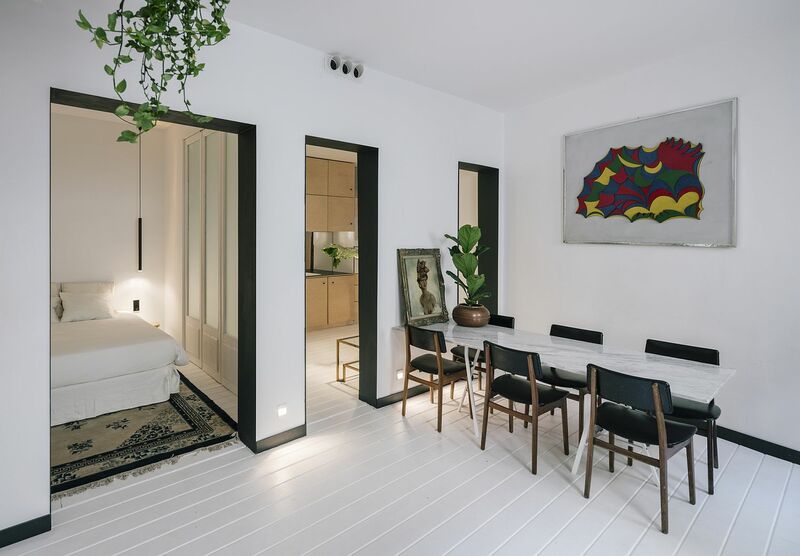 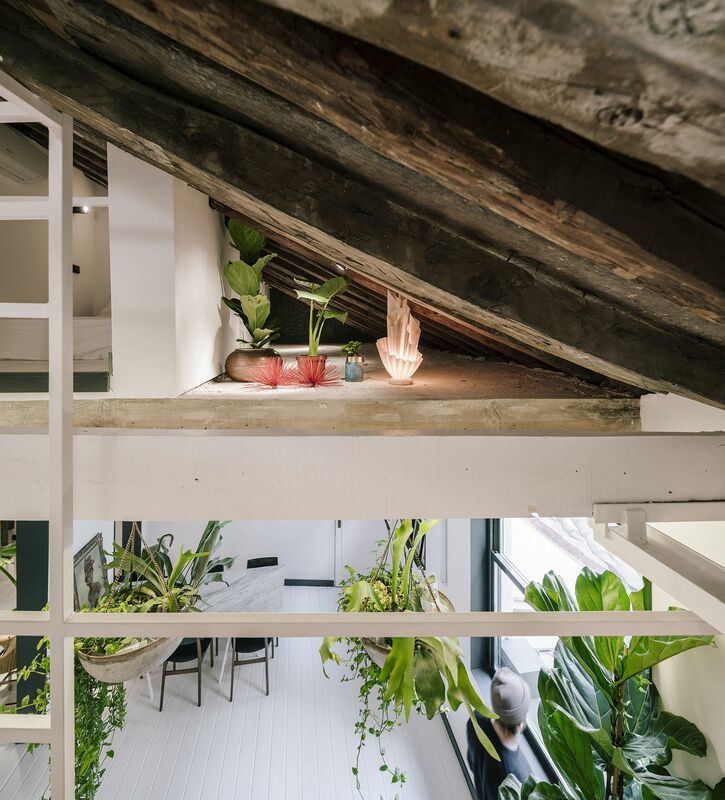 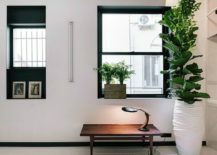 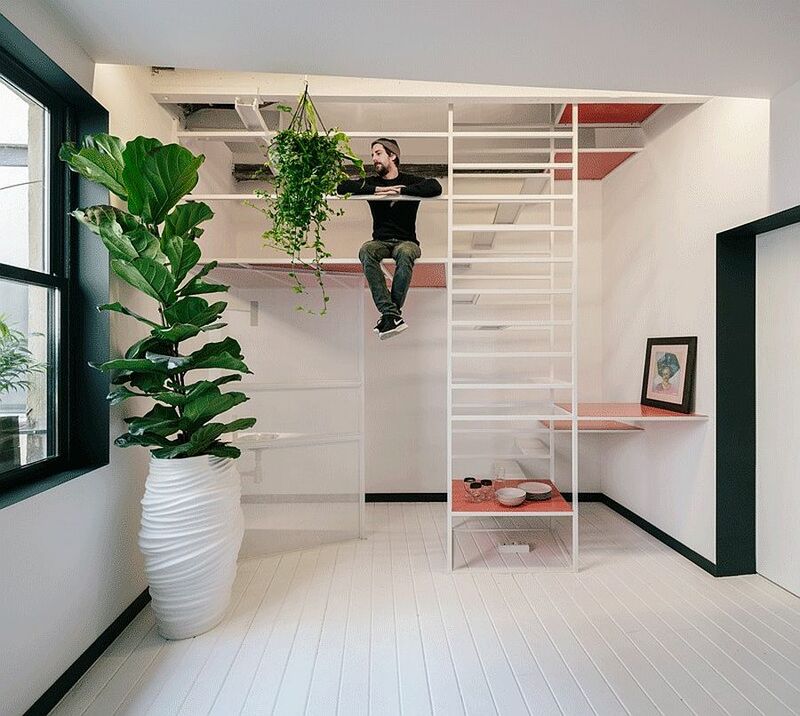 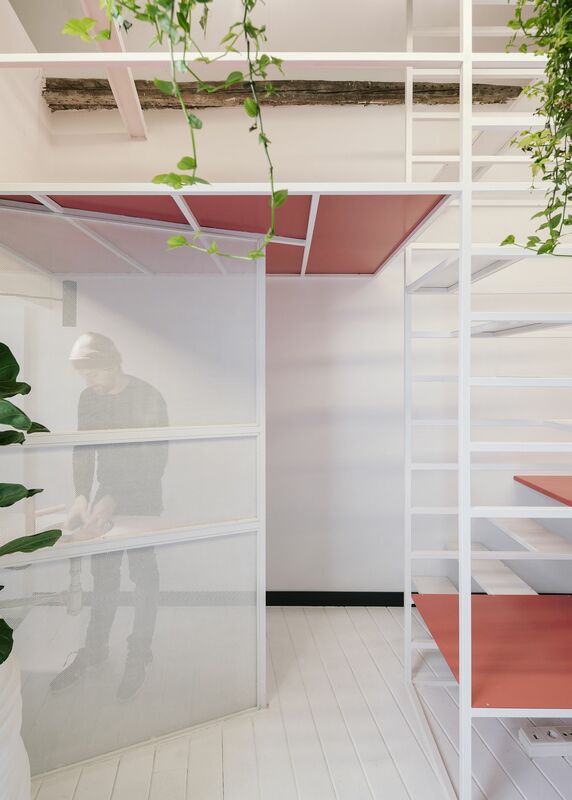 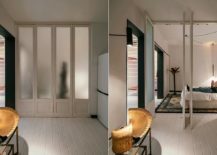 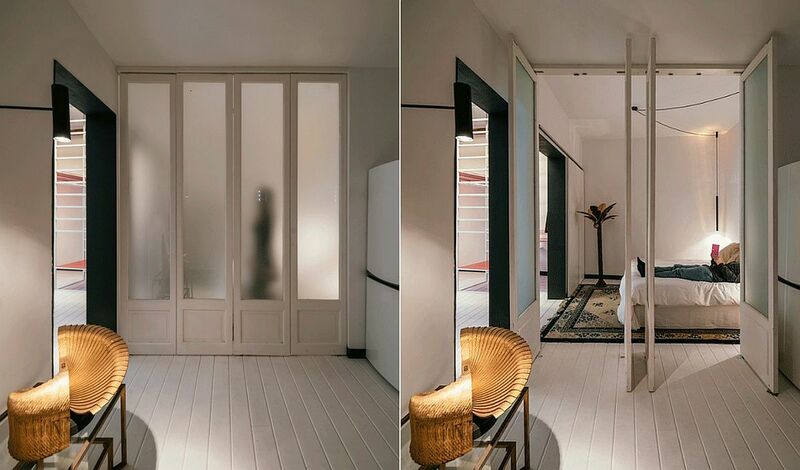 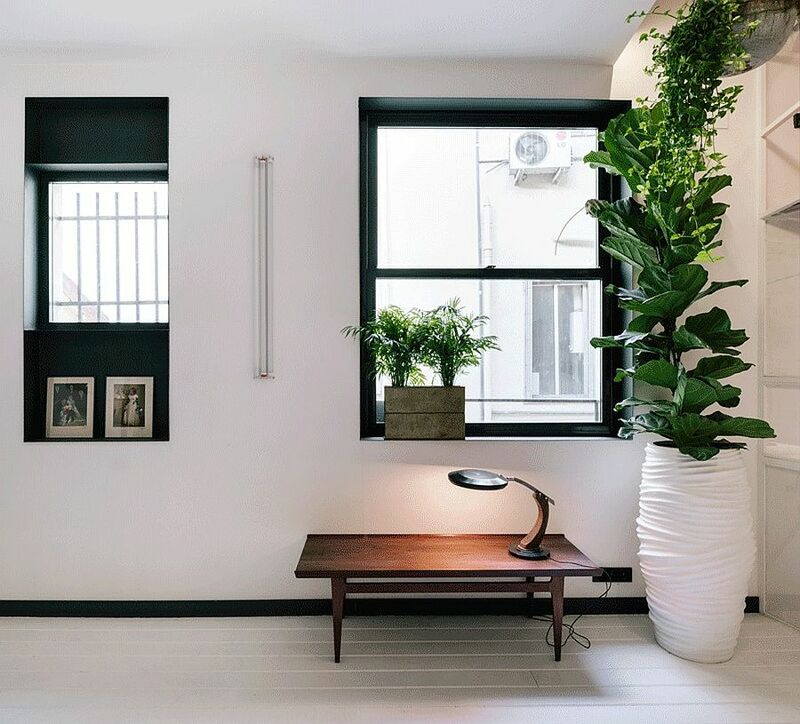 And it is apartments like the Stair-Case Malasaña in Madrid that are a big reason for why we tend to look forward to the idea of exploring new, small apartments and the best space-savvy ideas that they contain! 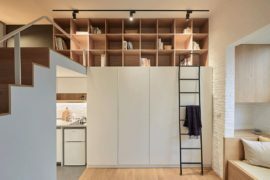 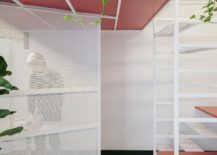 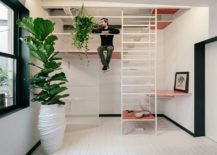 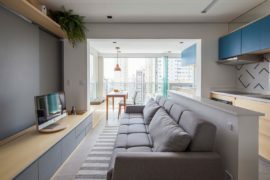 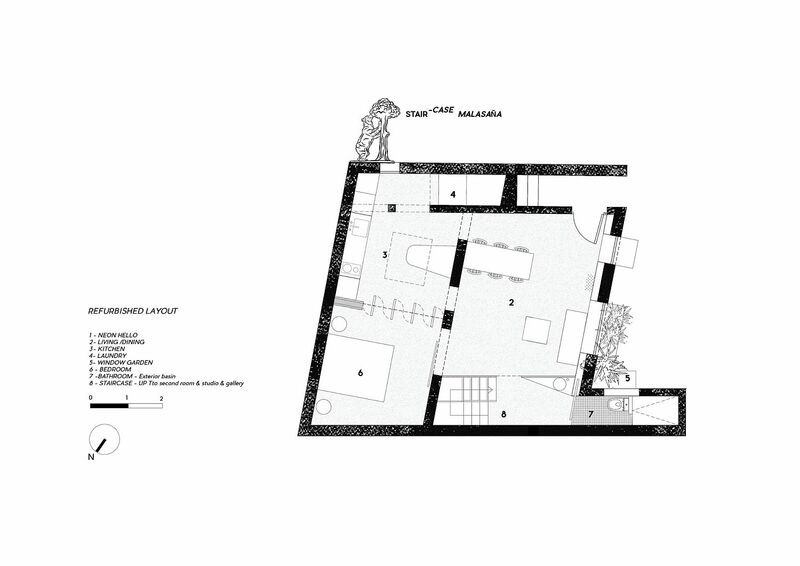 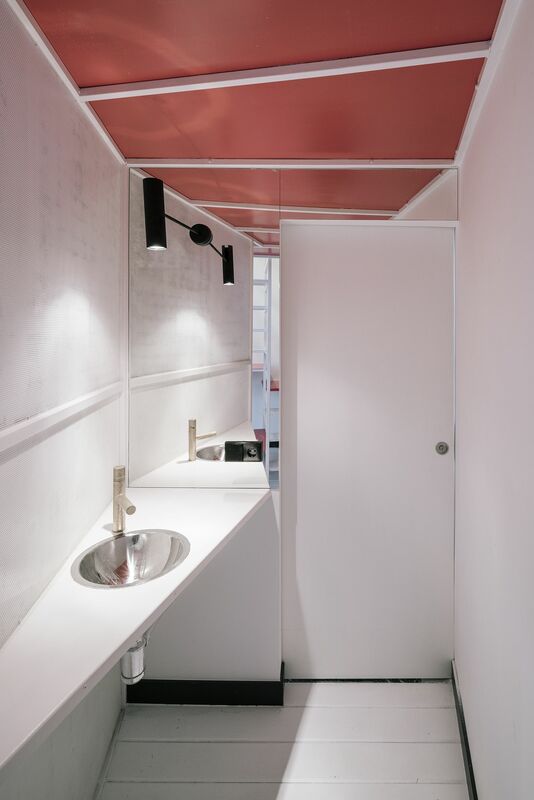 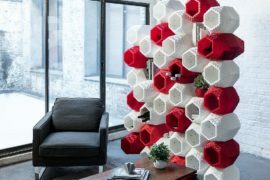 Designed by Mariana de Delás and Marcos Duffo this previously constrained apartment in Spain has a footprint of 46 square meters and yet feels much larger than that number suggests. 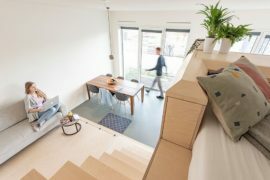 Revamping an old attic level that was used for just storage, the architects transformed the mundane home into a showstopper that is anchored around a stunning new staircase. 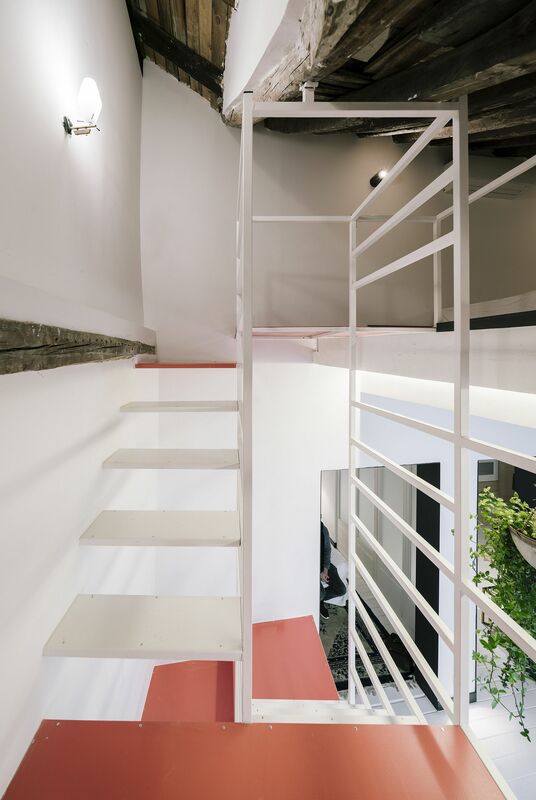 It might be hard to believe, but it is indeed the staircase leading to the revamped loft level guest bedroom that ends up stealing the spotlight here. 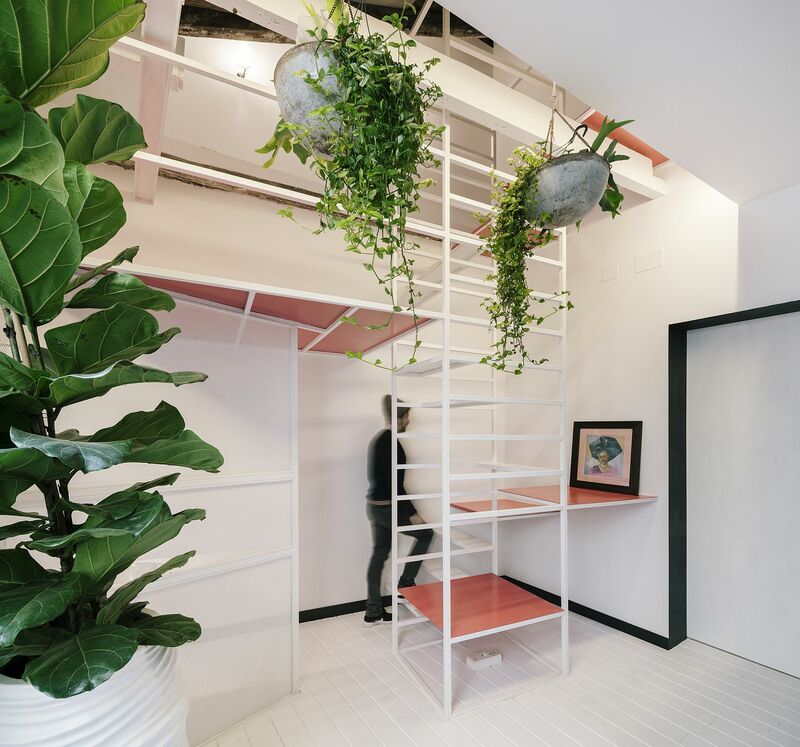 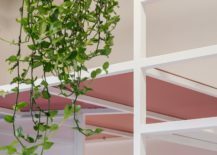 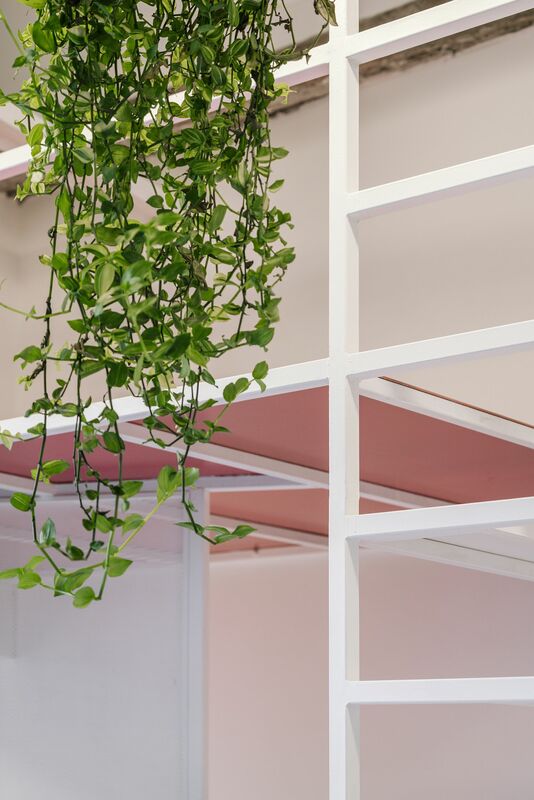 A multi-tasking addition, the slim stairway in white comes with pink panels on various levels that transform it into a lovely low stand, a smart high table, a work desk, an upper level studio and even a smart display zone. 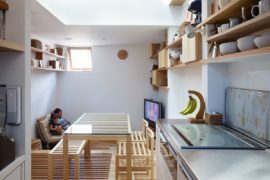 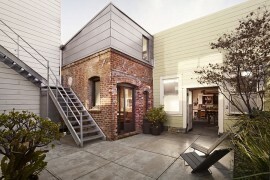 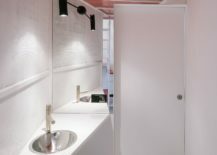 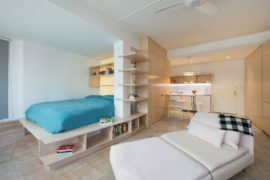 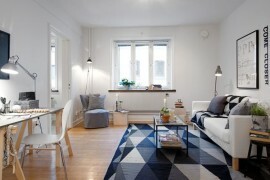 All this is done using cleverly placed panels and design that adapts to the specific needs of the homeowner.